I managed to write five “best beers of the month/week” posts this year. Now I’m going to select the best of the best including some beers from the months/weeks I didn’t previously mention. There are over 9,000 breweries in the US now, so obviously this isn’t anywhere close to an exhaustive “best of” list. It’s my favorite new to me beers from 2017, narrowed down to the top fifteen. Sante Adairius Rustic Ales Saison Bernice – This beer is a masterpiece. Go right now and buy two bottles. Drink one and send the other to me. 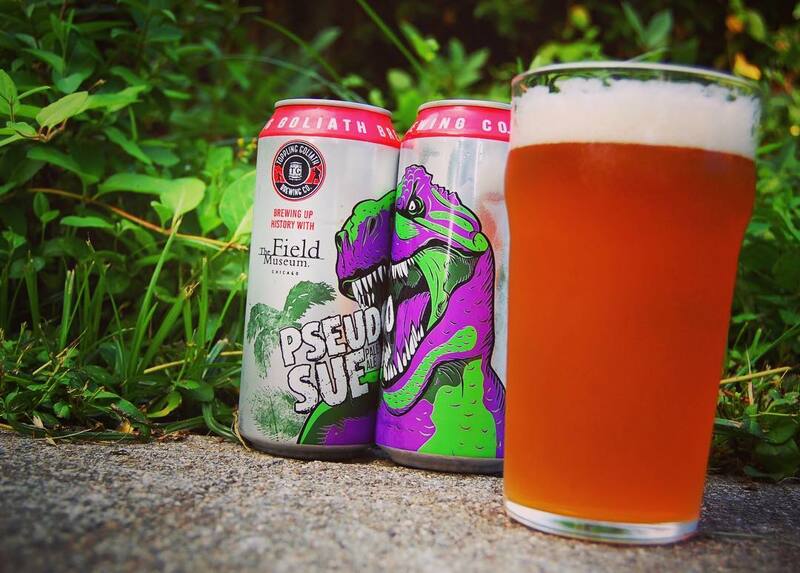 Toppling Goliath Pseudo Sue – The mix of big hop flavor, clean malts, and interesting yeast influence make this a favorite. Odell Piña Agria – This pineapple sour transported me to a tropical island inhabited by singing angels. Yep, that good. Une Année Le Seul XII (Pineapple) – Who knew I had a thing for pineapple sours? This one had huge pineapple flavor and rich tartness that really punches you in the face. Russian River Sanctification – Russian River makes world class sours and Sanctification might be their best. 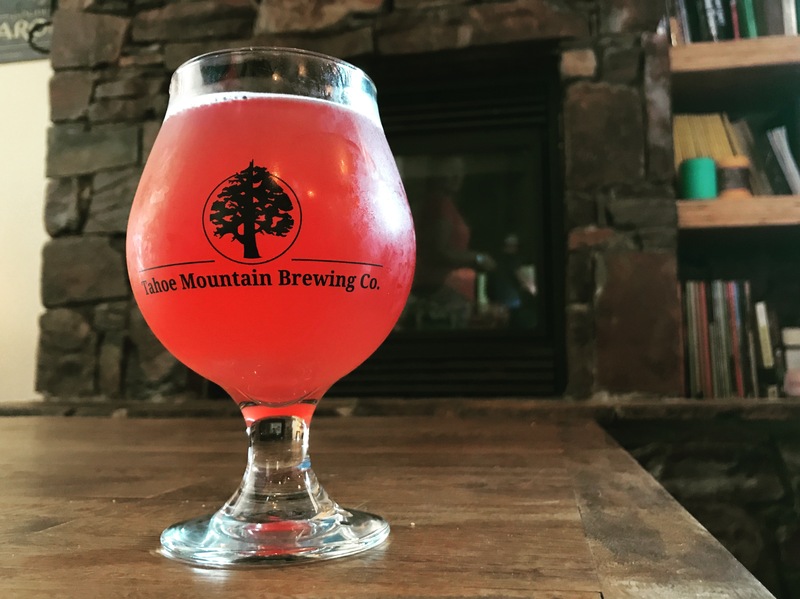 Tahoe Mountain Pink Pants – Tahoe Mountain makes better beer than your favorite brewery. Sorry to be the one to break it to you, but somebody had to tell you. This Berliner Weisse with hibiscus and lemongrass is even better than it sounds. 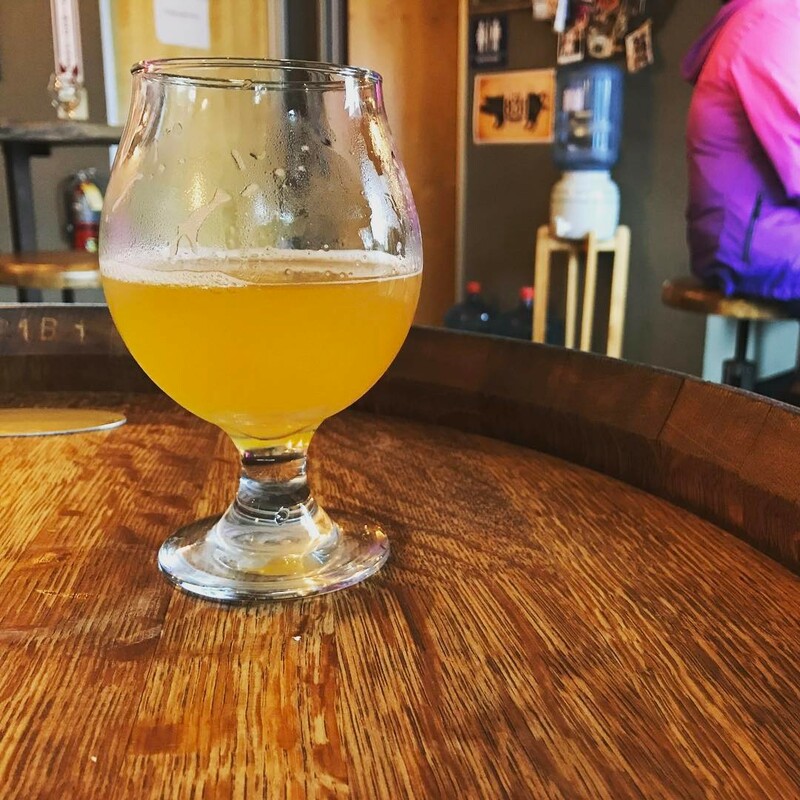 Moonraker Radiant Moon – I visited Moonraker, famous for their juicy IPAs, and my favorite beer was a Farmhouse Ale. 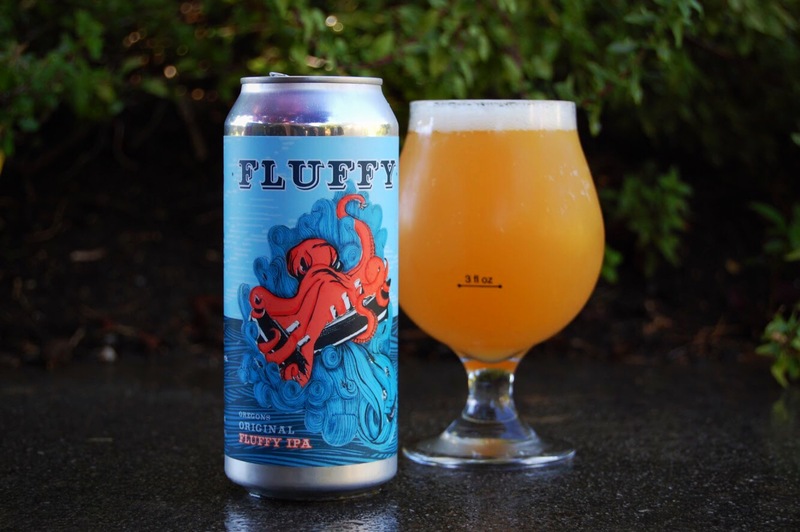 Claim 52 Fluffy – I haven’t had most of the big name New England IPAs, but if they’re as good as Fluffy from Claim 52 in Oregon, I want them all. Alvarado Street Run the Juice – I made it to the Monterey brewery a few times this year and tried the majority of the beers available and this was my favorite out of some excellent brews. Lots of citrus fruit flavor. 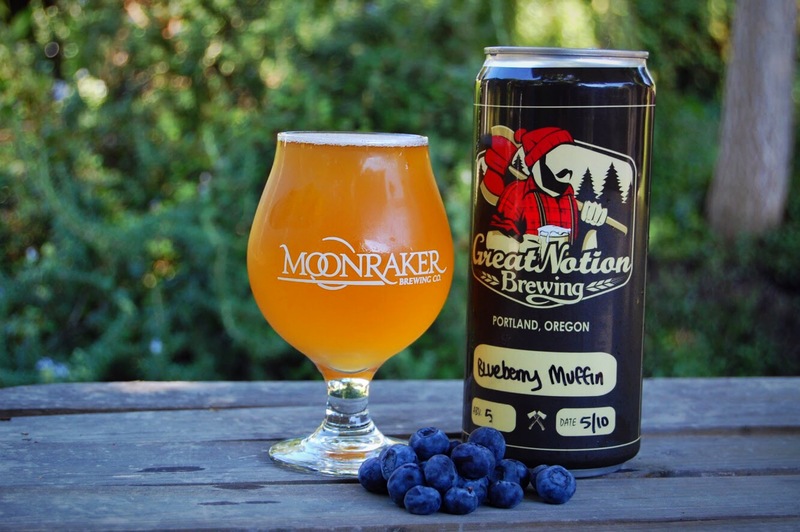 Great Notion Blueberry Muffin – This is one of those rare experiences when I think to myself: “I didn’t know beer could taste like this.” So much amazing blueberry flavor in this tart brew. Lake Effect Lake Huron Blueberry – This is more along the lines of what you’d expect from a expertly crafted blueberry sour. Mazama Paradise – I’ve never had a beer with so many distinctive tropical fruit flavors, and then it finishes with coconut. 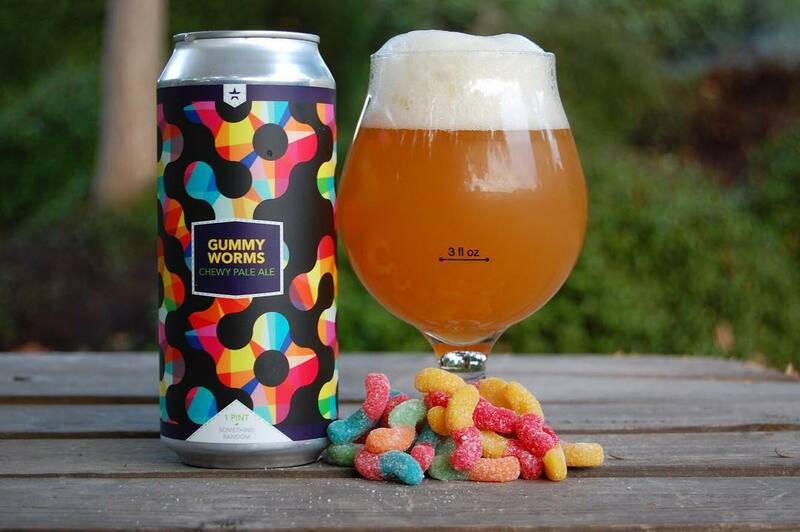 New Glory Gummy Worms – Big fruity hop flavor with a really lovely mouth feel. New Glory makes some glorious IPAs. Sierra Nevada Red Wine Barrel-aged Bigfoot – Aging in red wine barrels takes the excellent Bigfoot barley-wine and takes it to the next level. I’ve tried a few Bigfoot variants and this is my favorite. Sierra Nevada Cherry Chocolate Stout – Since you’ve read this far I’ll be honest: I realized I didn’t have a Stout on the list, so I swapped in this for Dugges Bryggeri’s Tropic Punch. This probably isn’t even the best Stout I had this year, but I posit that it is the most underrated. I say this because, despite it’s wide distribution, I never hear anything about it and it only has a 3.77 rating on Untappd. It has really nice chocolate flavor, rich body, and a nice hint of cherry. It’s a bargain and you should try it. So, what were your favorite beers of 2017? December 21, 2017 in Beer.